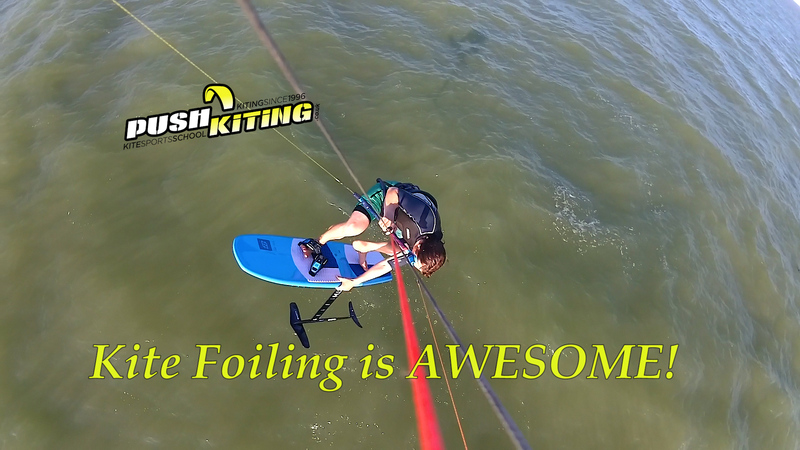 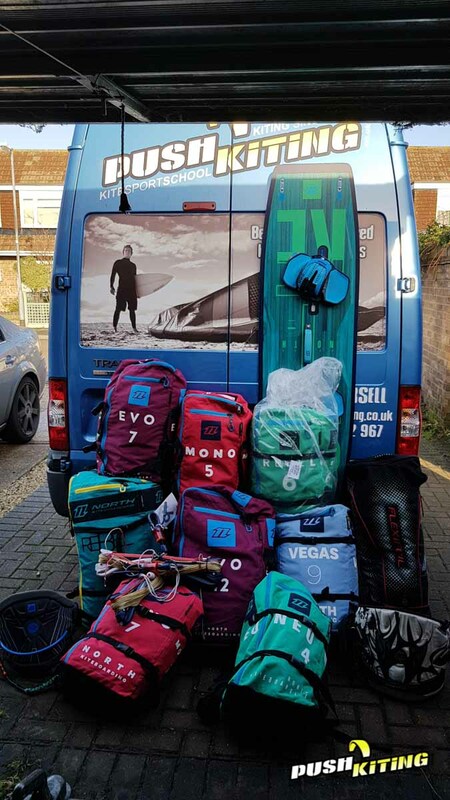 We got the new Hadlow Team series twin tip board and the new 2018 Vegas C shape kitesurfing gear through and got straight down to the beach, heres a little walk through of our session and some advice on if the kites good for you! 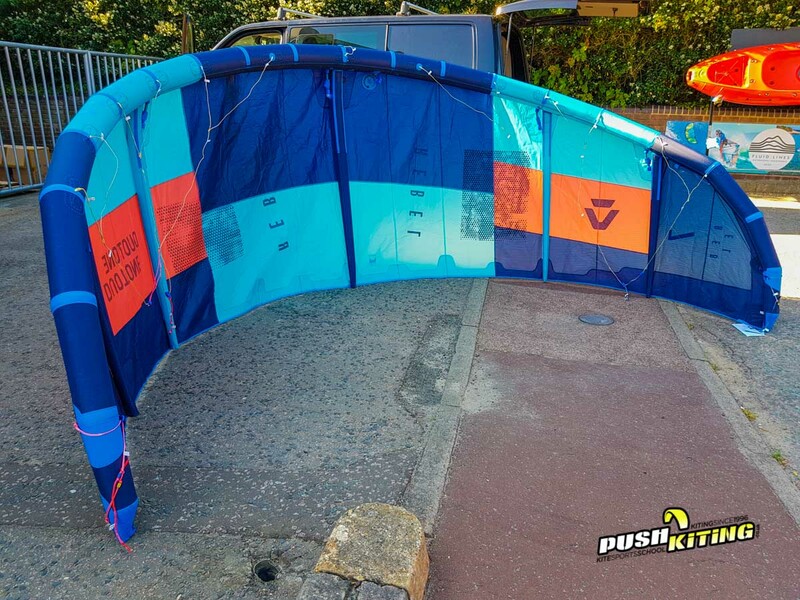 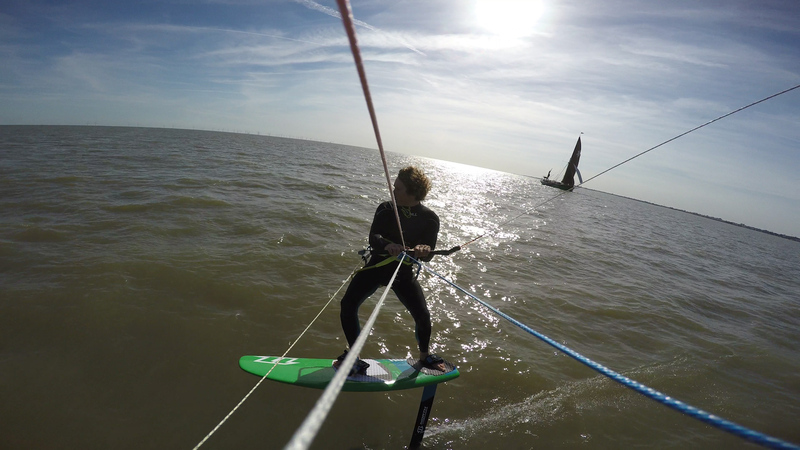 If you want to get some new kitesurfing kit then check out our friends at Fluid lines in colchester, a great shop with great kit, if you want some advice, to try before you buy or to look at any of our second hand kit, then drop us an e-mail! 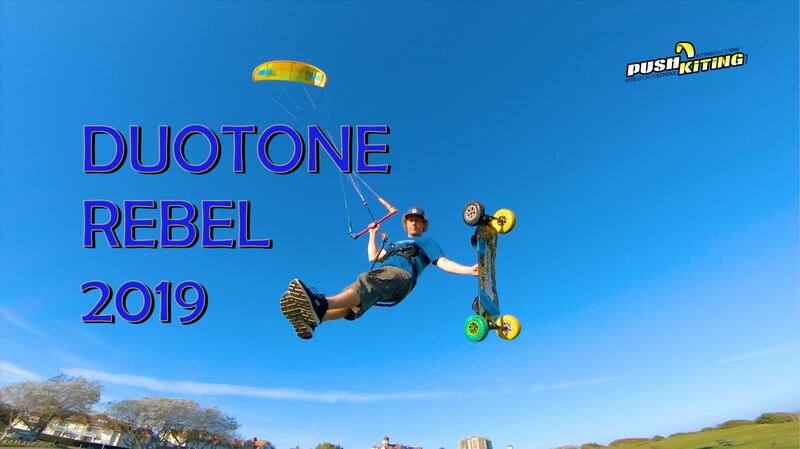 Enjoy the video and subscribe to our youtube channel to see more content!